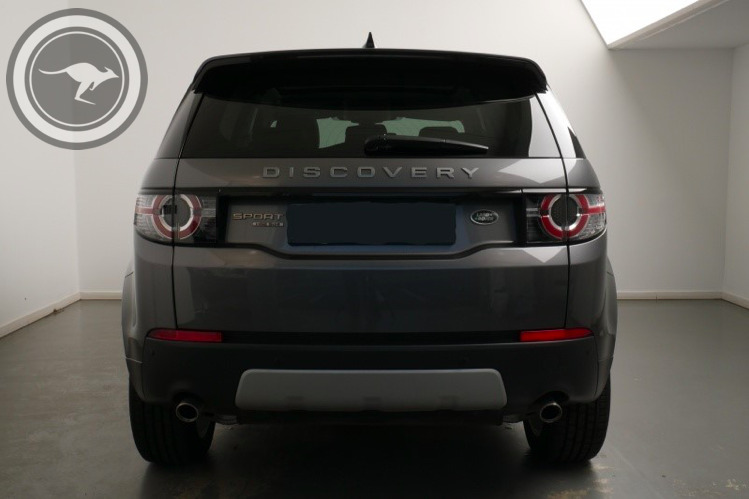 The Discovery Sport represents the third generation of compact SUV produced by Land Rover. 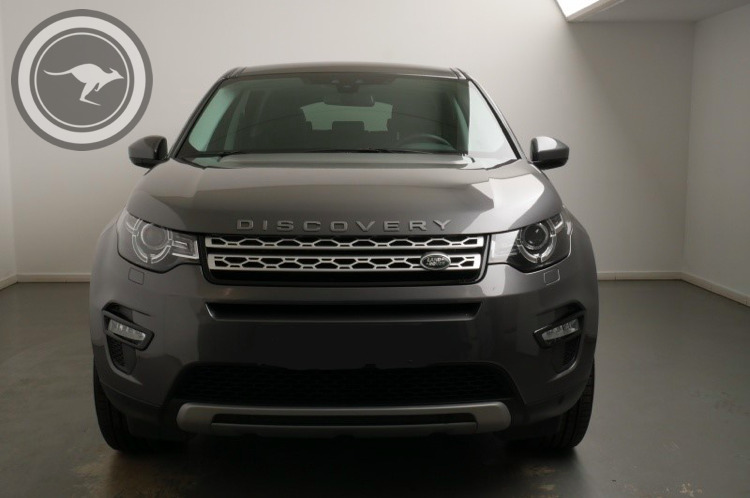 The Discovery Sport was styled by Gerry McGovern, it replaces the Land Rover Freelander in a revised Land Rover range of vehicles, with Discovery joining Range Rover as a sub-brand. 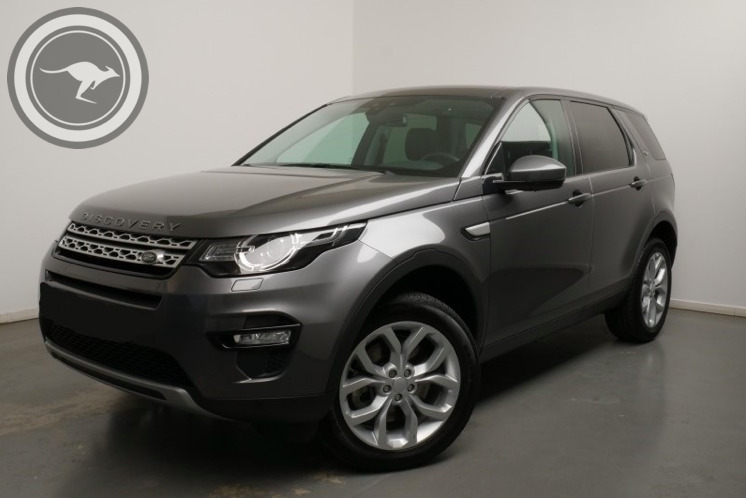 This is certainly a classy upmarket vehicle that combines spaciousness and versatile load-carrying abilities with real off-road competence. 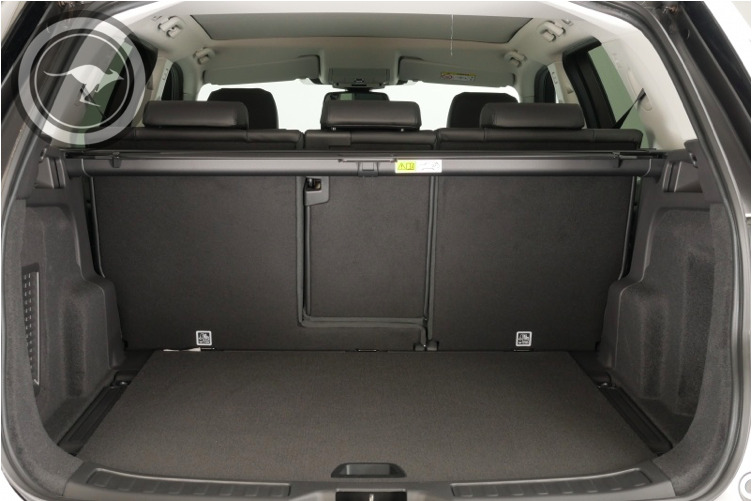 It has enough cabin space for 7 seats (in a 5 plus 2 arrangement). The spacious cabin accommodates both passengers and gear, and the flexible seating allows you to configure the layout according to your needs. 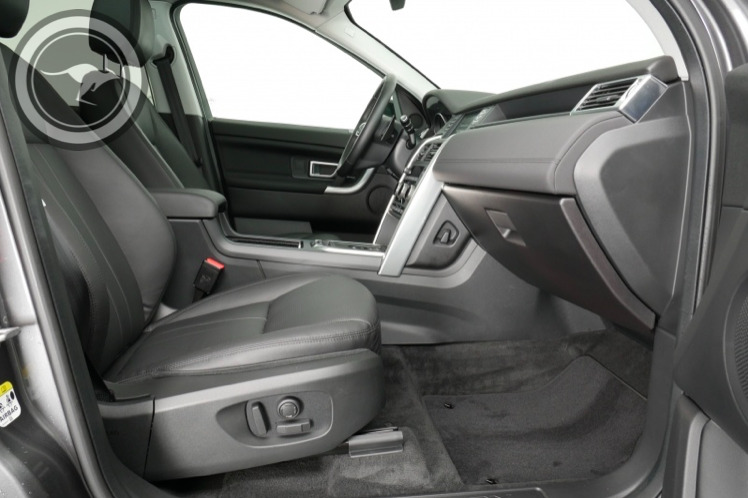 Hiring the Land Rover Discovery Sport takes you wherever you wish. Thrilling performance. 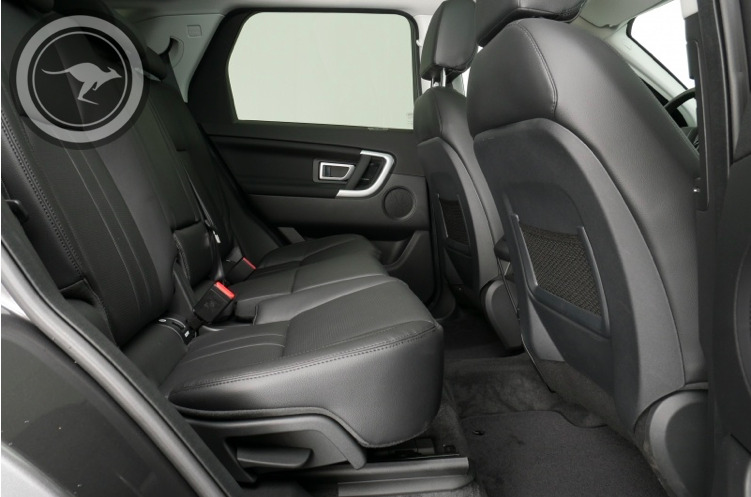 Sophisticated interior, with plenty of room for your friends and family. 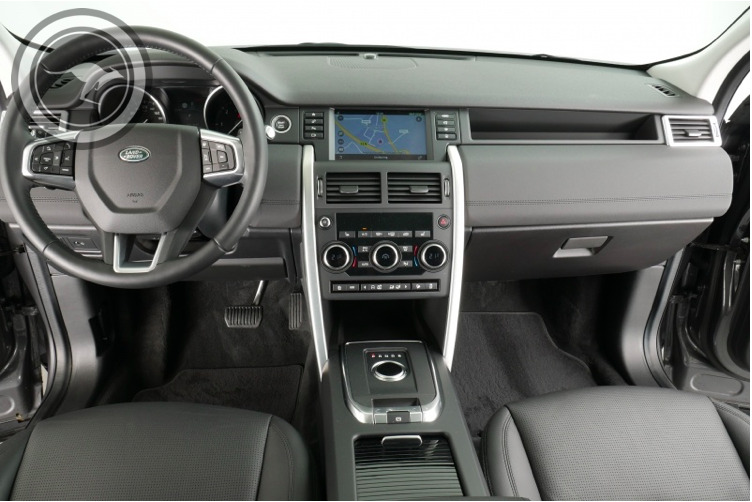 And a wealth of signature features: panoramic roof, in-car apps, park assist and more. This allows you to fully explore and freely make your own discoveries in all kinds of landscapes like Milan or lake Como. 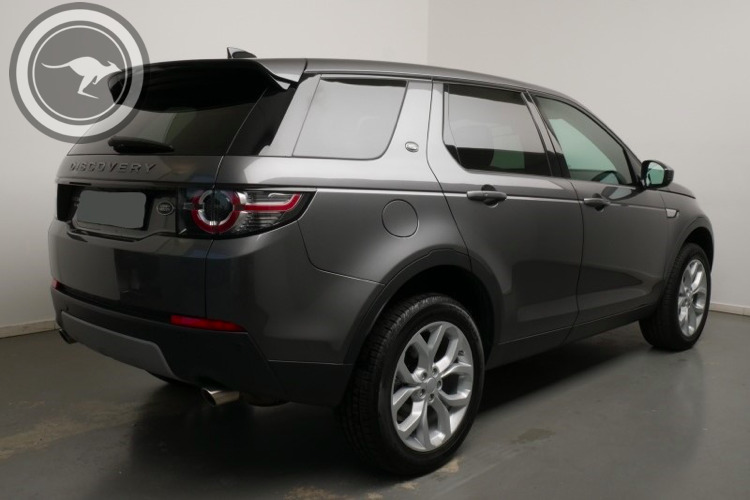 Rent a Discovery Sport with Joey Rent. We are consistently praised for our top quality cars and customer care.